We’d like to PAWS and give you a reward! 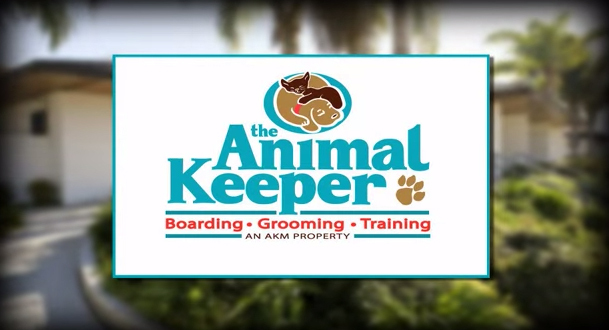 Make your $$$ go further at The Animal Keeper! Sign up and start earning rewards. Ask The Animal Keeper team members for details. Refer a friend and receive 500 points! The Animal Keeper was voted ‘Neighborhood Favorite’ by Nextdoor for favorite Dog Groomer in Carlsbad.